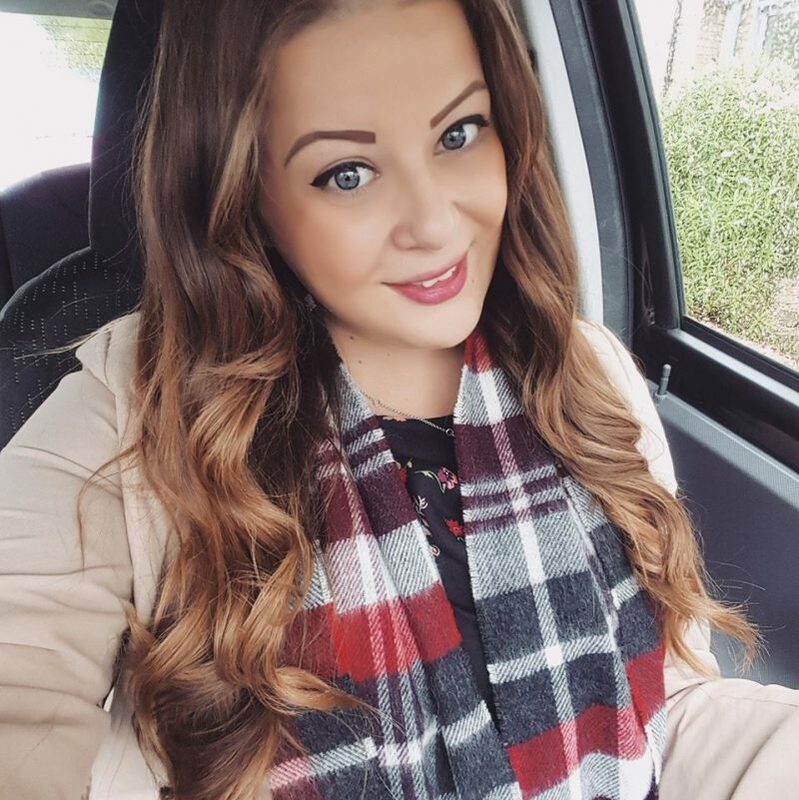 and she’s already won £50, some beauty goodies, and a DIY dinner set. 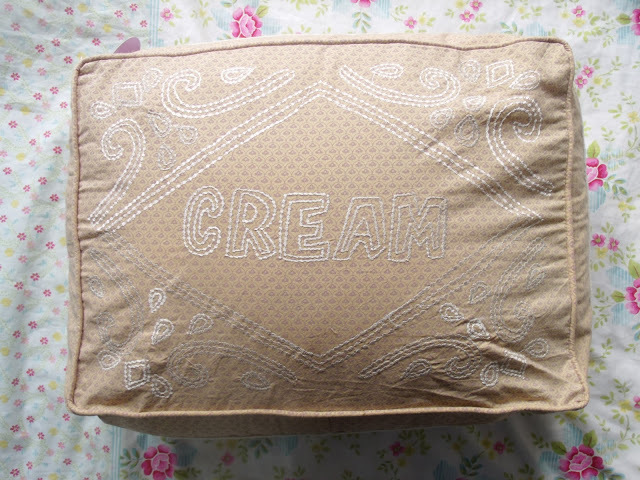 I won this adorable custard cream cushion from Gifts & Pieces on Twitter, RRP £16. 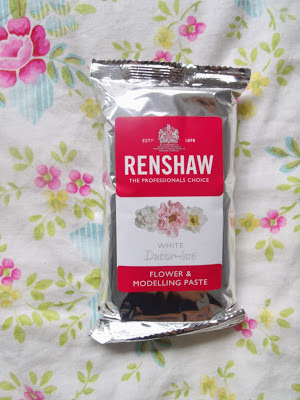 I won this packet of flower paste icing from Renshaw, which is always useful for my cake decorating! Ooh la la! I won this rather amusing fishnet bodystocking and a pretty bustier top on Twitter. 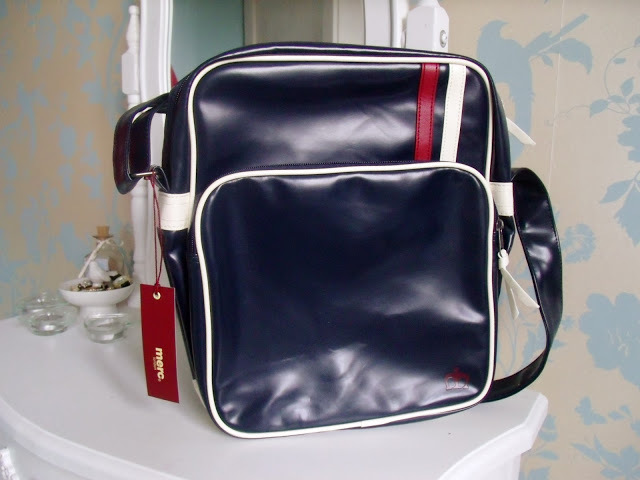 I won this mens retro Merc bag from Apache Horsham on Twitter, RRP £50. And finally, a Ciate manicure luxe set from B Public Relations. I love the ciate polishes and the pillow. 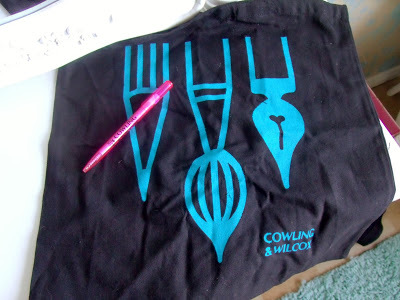 This is so cool !!! 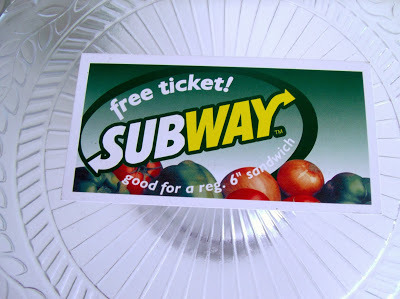 I've entered hundreds upon hundreds of comps only ever won two !! !